Ladies and gentlemen, I’d like to introduce to you your new favourite artist. 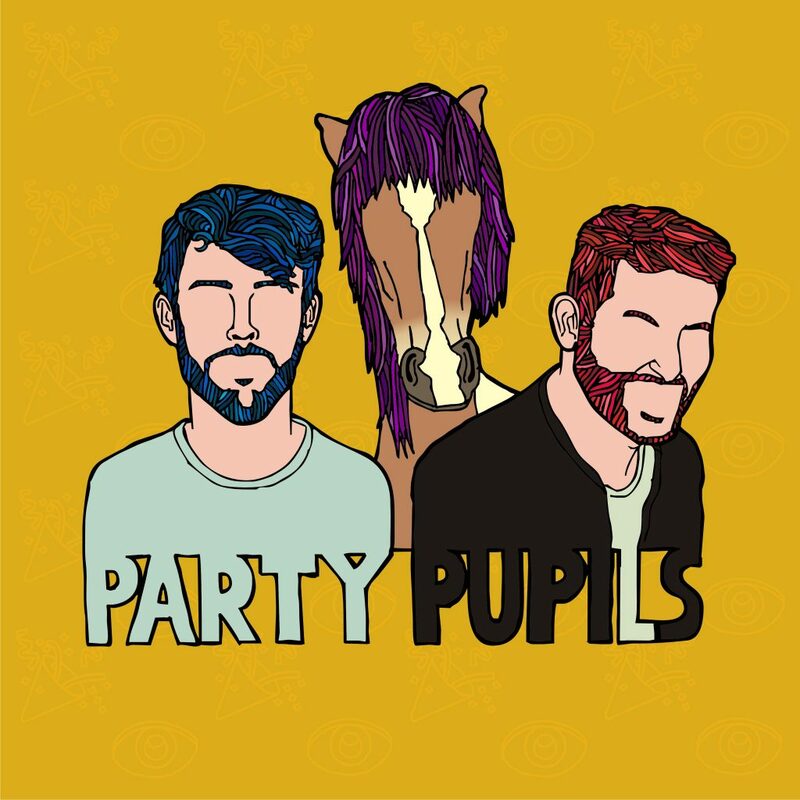 Party Pupils have sprung up out of the wilderness like nothing we’ve ever seen before, putting a hybrid Funk / Future Bass spin on classic RnB tunes. First Ms. Jackson, and now they’ve taken on the challenge of the classic Pony. The newly recorded vocals suit the original, and the beat and synths combine to create a bouncy and fun tune that you won’t get out of your head for longer than you’ll admit. And you’ll enjoy every minute of it. You can listen to Pony below, and grab it for free too.